Good Chemistry now offers its exclusive, solvent-less hash oil, Rosin to customers and patients at both Colfax and Aurora location. Rosin is Good Chemistry’s way of offering our customers an alternative hash oil that is made simply by using heat and pressure. Our solvent-less processing eliminates the use of any harsh extraction methods such as butane, propane or CO2, making Rosin more natural for users of any level. Rosin is a highly concentrated form of THC, produced by separating a honey-like resin from the marijuana plant material. The product can be consumed in a few different ways; however, the most popular method is “dabbing.” Good Chemistry Rosin should be stored in a cool, dry place to preserve its effect and texture. In Dope Magazine’s article “FIRE FRIDAY: ROCKIN’ ROSIN – Why This Solvent-Free, Heat-Based Extract Is Taking the Cannabis Industry By Storm”, Good Chemistry’s Chief Production Officer, Duncan Cameron, was interviewed about Rosin. 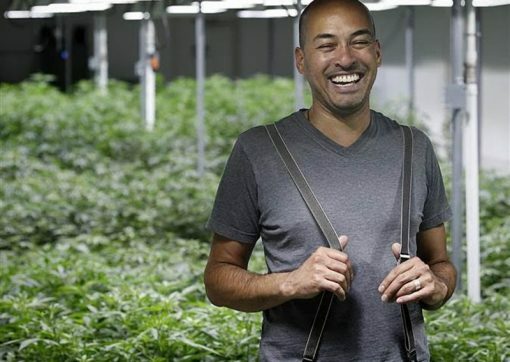 “It was something totally new, totally solvent-free, no extraction equipment, and here’s another great plus: It maintains the integrity of the flower. So it has the same flavor as the flower, the same terpenes, unlike BHO, where what you get is an undifferentiated sludge.” Duncan also explains that the terpenes are an important part of cannabis’ “entourage effect,” the synergistic powers of all the compounds in cannabis working together. He states, “You can take vitamin C, and potassium, and fiber, but that doesn’t make an orange. You can take all those separately, and you’re still not getting the total benefit of eating an orange. It’s the same with cannabis. 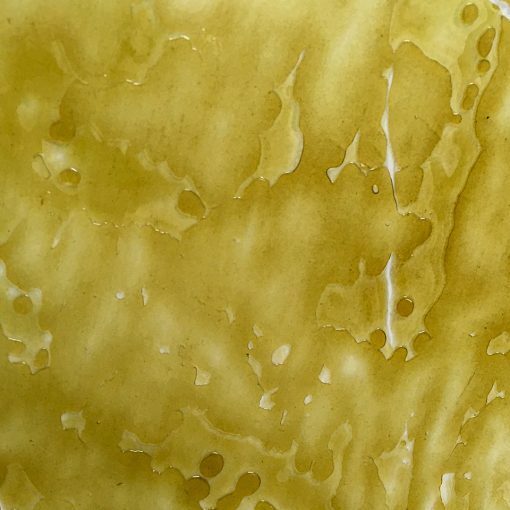 Nothing is the same as experiencing the flower in its original state, unadulterated — and that’s essentially what you do when you experience rosin.” You can read the full article here. Stop by Good Chemistry Aurora or Good Chemistry Denver and try Rosin out for yourself. Make sure to also check out the daily flower menu including the exclusive strains of Ingrid and Mr. Good Chem, as well as the highly acclaimed Sour Diesel, Blue Dream, OGer, Durban Poison, and many others all at $30 per 1/8th. Every strain. Every Day.